A patent as an intellectual property right granted to an inventor by the U.S. Patent and Trademark Office. The patent prevents others from "making, using, offering for sale, or selling" the patent holder's invention for a certain period of time. 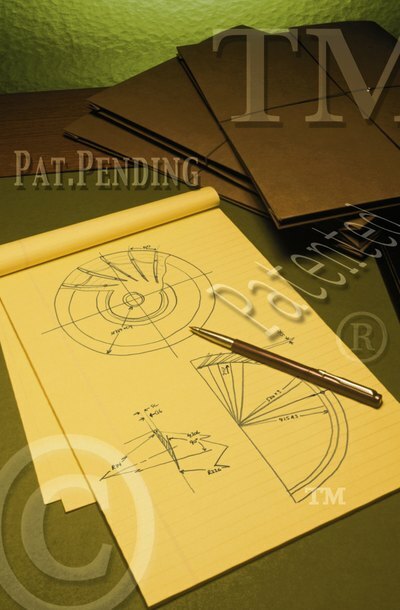 Patents come in three forms: utility patents, design patents and plant patents. To obtain a patent, an inventor must apply for one. Applications may be submitted by mail or online to the U.S. Patent and Trademark Office. The USPTO publishes most patent applications, usually 18 months after the earliest effective or priority date claimed by the application. Once the USPTO grants a patent, an applicant receives patent rights for a term of 20 years, usually beginning from the date of the application. Thus, an approved patent application can serve as proof of an existing patent and ownership rights in an invention.